What are the Advantages and Disadvantages of Phosphate Flame Retardants? Phosphates are characterized by their dual functions of flame retardancy and plasticization. It can make the flame retardant non-halogenated, and its plasticizing function can make the flow processability of the plastic molding better, and can suppress the residue after combustion. Less toxic gases and corrosive gases are produced than halogenated flame retardants. Its main advantages are high efficiency; less influence on the photostability or light stabilizer effect; less corrosiveness in processing and combustion; hindrance of re-ignition; little or no increase in the quality of flame retardant materials. However, most phosphate flame retardants also have some disadvantages. Such as high volatility, poor heat resistance, unsatisfactory compatibility, and the occurrence of dripping during combustion. 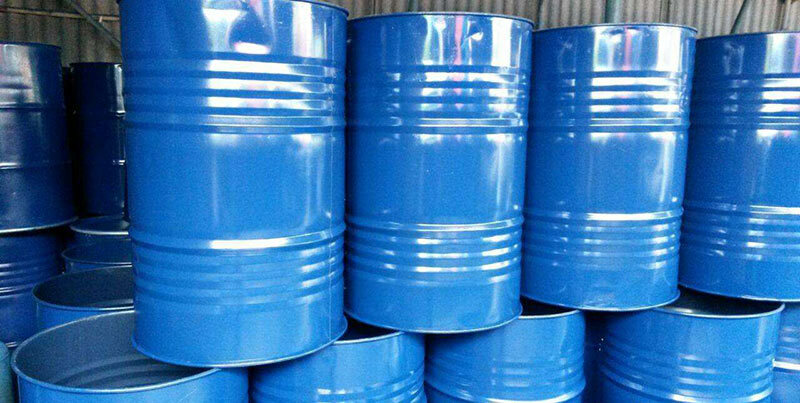 The main products of phosphorus-containing inorganic flame retardants are ammonium phosphate, red phosphorus flame retardant, ammonium polyphosphate and the like. As the amount of halogen-free flame retardant material increases, the amount of red phosphorus flame retardant also increases. The flame retardant effect of red phosphorus is better than that of phosphate esters. Phosphorus-containing inorganic flame retardants have been widely used due to their non-volatile, non-thermal stability, long-lasting effect, corrosive gas generation and low toxicity.